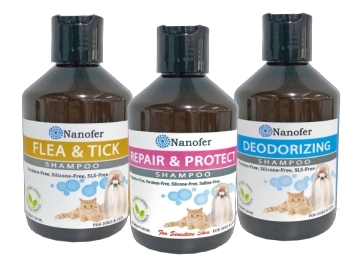 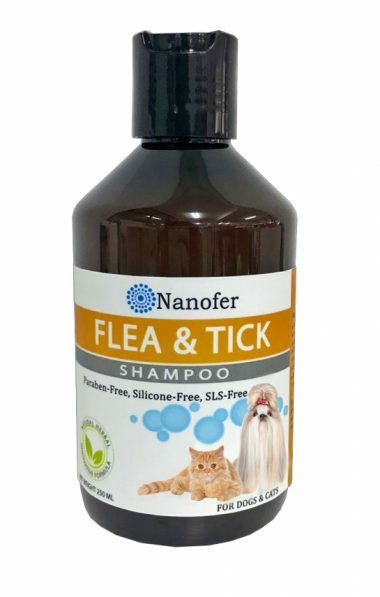 NANOFER FLEA & TICK SHAMPOO – VET SUPERIOR CONSULTANT CO.,LTD. 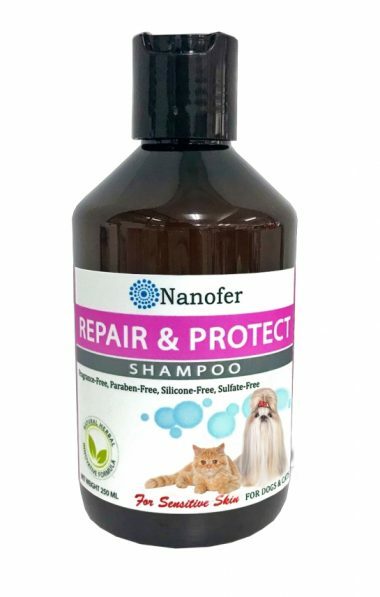 DIRECTIONS : Apply on wet hair, gently massage and work into a lather, leave for 2-3 minutes, rinse thoroughly with clean water and pat gently with soft cloth to dry off the fur. 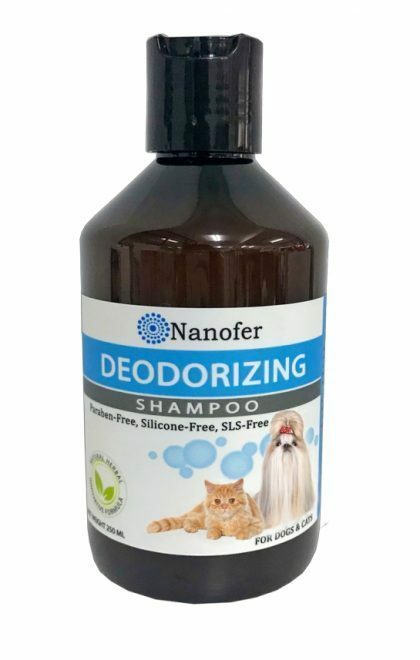 Remaining moisture can be air dried naturally.